Clickvoyant analyzes real-time data to find opportunities to increase your Shopify eComm revenue. Rather than requiring you to spend hours wading through endless tables, dashboards, and graphs, Clickvoyant provides real-time ecommerce solutions ensuring exceptional return on investment. Imagine if you had a team of analysts working for you that never slept. Clickvoyant combines web analytics expertise with automation to review mountains of data and find crucial insights to make you or your client more money. Clickvoyant’s goal is to make analytics accessible to everyone. Our tools utilize Google Analytics data and require no installation. If you don’t currently use Google Analytics we’ll walk you through setting it up so you can get professional ecommerce advice without a team of analysts, or the IT department. Specific actions to make more money, all based on your data. We’ll walk you through implementing everything we recommend. We help you leverage your winning campaigns, landing pages, customer segments, cities, DMAs, and products. We give you an instant pulse on your site’s health and show you where to cut spending on tactics that don’t produce results. 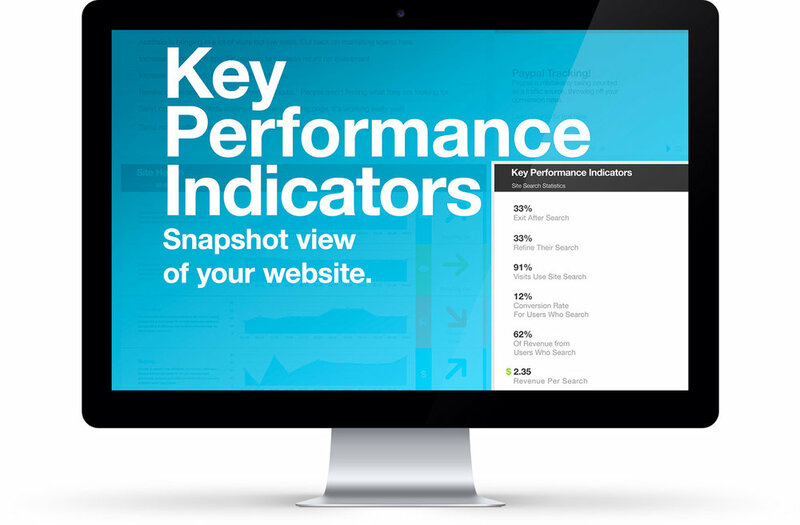 Includes 50+ Key-Performance-Indicators to quickly monitor performance. No installation required, runs on your current Google Analytics data. We have designed our tool to be easy to use but we also know that a good push start can make a big difference in getting up to speed fast. 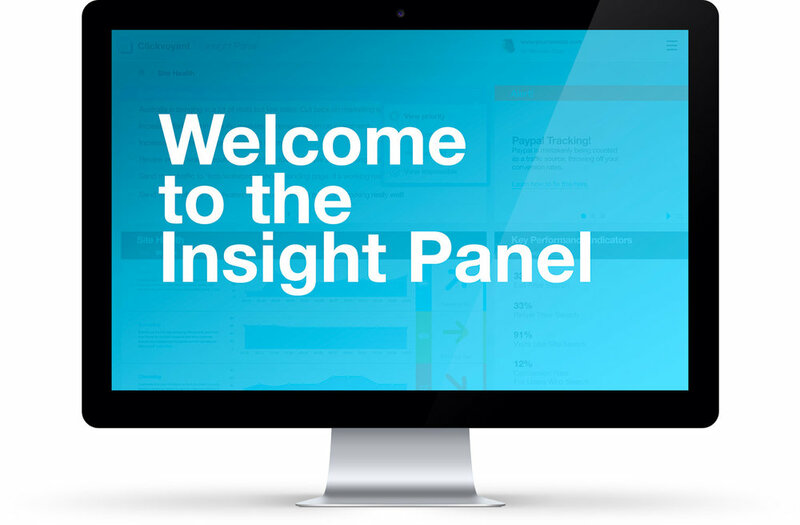 Click below to schedule a brief meeting and we will walk you through our tools features and answer any questions you might have.